Free £10 Amazon Credit When You Sign up to Audible 3-month Free Trial – New Prime Members Only. Enjoy 3 months free, download 1 free audiobook each month. 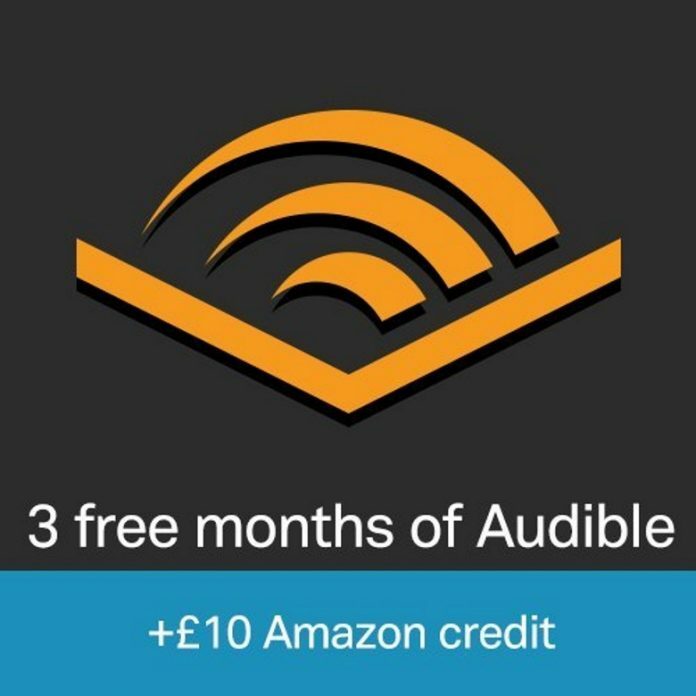 After 3 months, Audible is only £7.99/month. Choose from 200,000+ audio titles. Don’t like your audiobook? 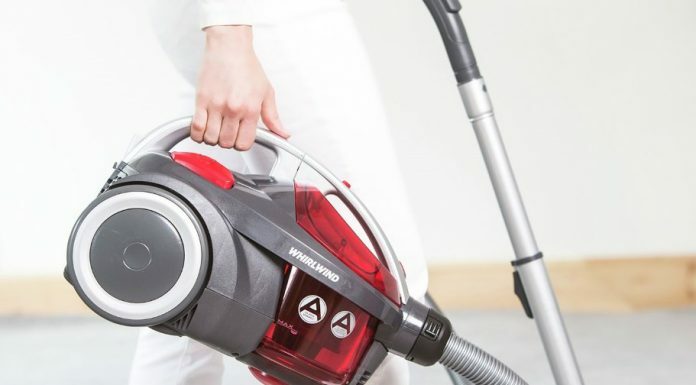 No problem, exchange it for another for free – no questions asked. Cancel anytime. Your books are yours to keep. Limited time offer: Plus get £10 Amazon credit if you sign up successfully today. Follow this link to start your free trial and enjoy free £10 Amazon credit!